Taxation Services - Lim & Ani Associates Sdn. Bhd. Malaysia has its own tax system and is a very tax welcoming country. The tax year runs in accordance with the calendar year, beginning on 1 January and ending on 31 December. All tax returns must be completed and returned before 30 April of the following year. Good news! Tax rate reduced a bit! Some basic knowledge on taxation Malaysia, which is one of our awarded corporate service for you! Profits, salary, interest, dividend, royalty, vehicle, property, consumption and some others income is taxable. Only when income is generated tax will be applicable. No income no tax. As a private/ public limited company shall pay taxation within seven months of company incorporation and submit tax return by first quarter of the year. After selling any product or services within three months entity shall prepare to submit CP204 to Inland Revenue Board. Tax rate usually 17% to 26% depends on taxable income, local & foreign director ship ratio. Tax is one of the inevitable parts of a business. 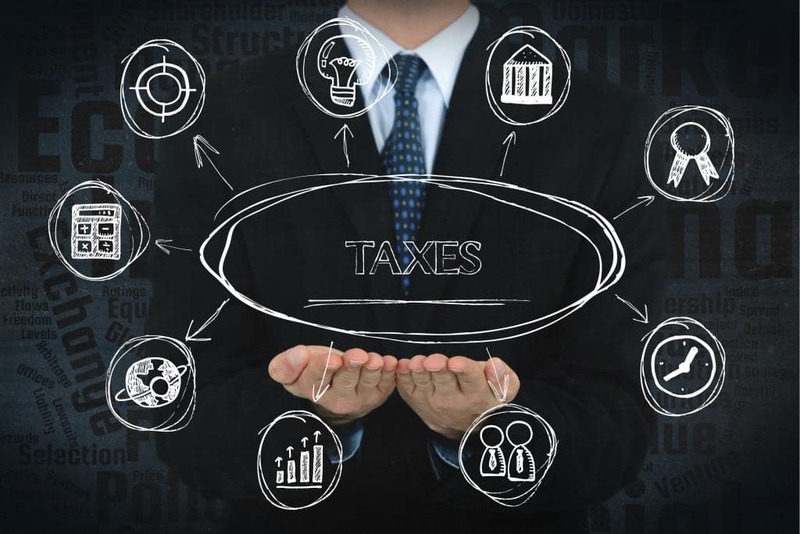 At Lim & Ani Associates, we provide tailored tax compliance services to meet your business needs, specific technical advice or a fully outsourced tax compliance service, which will, in turn, allow you to focus more on the main business. Every businesses and individual in Malaysia must file their return every year to determine whether they owe any taxes or are eligible for any tax refund. In other words, you are liable to file your return annually if your income is earned or generated from Malaysia. Besides that, income tax is one of the key sources of funds that the government uses to financially support its activities & serve the public. Withholding tax is an amount that represents the tax portion of an income of a non-resident recipient, withheld by the payer in Malaysia, and it is paid directly to the IRBM. In other words, withholding tax is a mechanism to collect income tax from certain groups of non-residents in Malaysia. Withholding tax will apply to certain payments such as royalty, interest, contract payments, and ‘special classes of income’ made to non-residents. As the name goes, the Tax Clearance Letter (Surat Penyelesaian Cukai, SPC) is a certificate or letter from IRBM that will show any tax owe by a taxpayer. In Malaysia, a taxpayer needs to apply for a Tax Clearance Letter if he or she is retiring, leaving employment at the end of a contract, resigning, terminated from his or her employment, or leaving Malaysia for a period exceeding three months. Service in Malaysia Under the Service Tax Act 2018 (which takes effect on Sep 1, 2018), Service Tax is a consumption tax levied on taxable services where the rate of service tax stands at 6%. It is a single-stage tax charged once by the service provider and there will be would be no input or exemption mechanisms available for service tax. The new Sales Tax, on the other hand, stands at 0%, 5%, or 10% respectively. At Lim & Ani Associates Sdn Bhd, you can get full taxation services.